I now know from experience how important it is to really make sure to have pictures taken of your baby as much as you can. Pictures of you being a family. The time just slips away, wayyyy too quick! 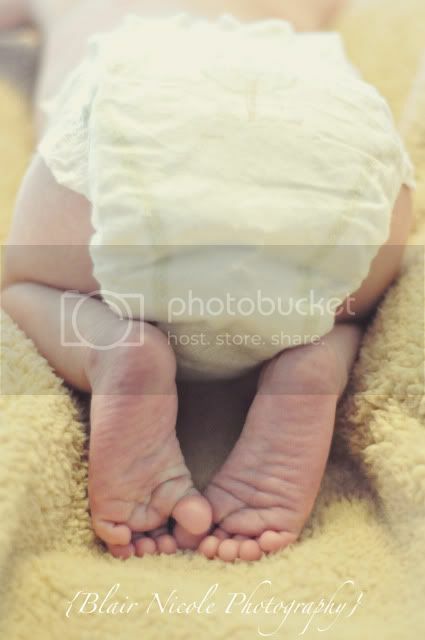 I have been constantly taking pictures of our baby, since I know how much he is changing from one day to the next. I feel so blessed to have our first family pictures with my family, and I feel equally blessed to be able to do the same for other families! So people, if you have been putting it off or if it has been a while since you have had some family photos taken, now is the time! …alright, so enough of my lecture about having family pictures taken, and on to the goods! You probably remember my beautiful client Carrie from her fierce bridal portraits. Well a month ago, Carrie and her husband Jon became parents to a perfect little boy, Jack. On Sunday I headed over to Carrie and Jon’s adorable apartment. We chatted, and I took my time taking pictures of their beautiful family. 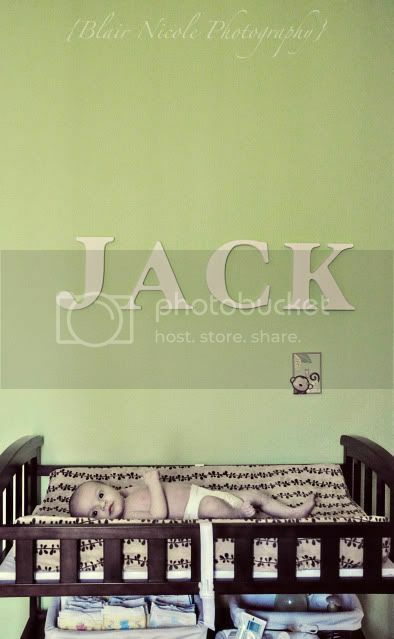 Jack was such a sweet little baby to take pictures of, and together the 3 of them make a beautiful little family! These are precious! 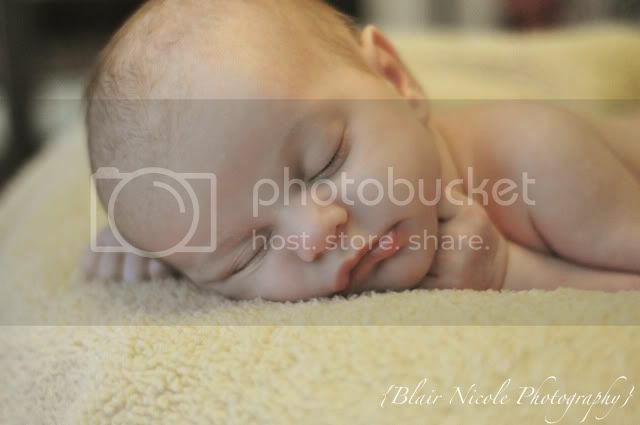 Great images Blair! These are precious! Great images Blar! What a cute family!!! You did great capturing their love!! These are amazing Blair! Thank you so much for capturing my little family! The first pic is my fav. He is REAL camera friendly!!! they are an absolutely beautiful family and i love the 4th image from the bottom!! !